“I think there are many stars that are aligning now,” said UN Environment’s Tim Christophersen. Biodiversity is under siege, with greatly enhanced rates of local and global extinction and the decline of once-abundant species. Current rates of human-induced climate change and land use forecast the Anthropocene as one of the most devastating epochs for life on earth. How do we handle the Anthropocene’s triple challenge of preventing biodiversity loss, mitigating and adapting to climate change, and sustainably providing resources for a growing human population? The answer is in how we manage Earth’s “working lands”; that is, farms, forests, and rangelands. 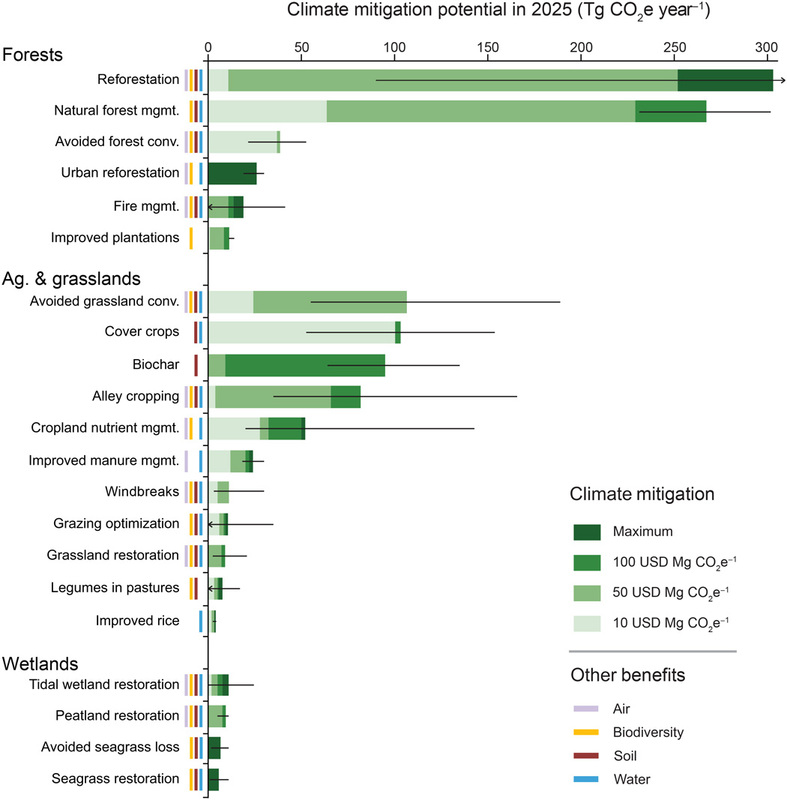 These lands must be managed both to complement the biodiversity conservation goals of protected areas and to maintain the diverse communities of organisms, from microbes to mammals, that contribute to producing food, materials, clean water, and healthy soils; sequestering greenhouse gases; and buffering extreme weather events, functions that are essential for all life on Earth. Protected areas are the cornerstone of biodiversity conservation.